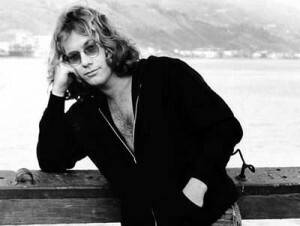 January 31, 1946 - January 23, 1978 Kath, founding member and guitarist for Chicago, died from an accidental self-inflicted gunshot wound at age 32. 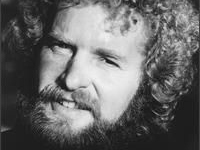 November 9, 1941 - September 6, 1990 Fogerty, guitarist for Creedence Clearwater Revival, died at age 48 from AIDs contracted from a blood transfusion. 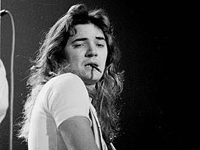 August 1, 1951 - December 4, 1976 Bolin who was a guitarist for Zephyr, The James Gang, and Deep Purple, died at age 25 from a drug overdose. 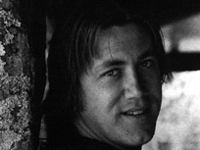 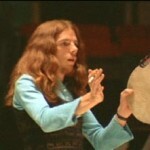 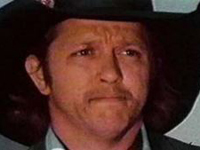 November 9, 1949 - April 28, 1980 Caldwell, bass player for the Marshall Tucker Band, died at age 30 from a car accident. 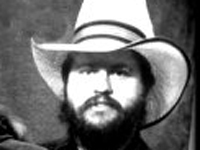 November 13, 1947 - February 25, 1993 Caldwell, guitarist for the Marshall Tucker band, died at age 45 of heart disease.